Original image from Christian Watson's Instagram account. My favorite month finally kicked off and I couldn't be more excited! The start of October is also the start of the last quarter of the year, and we all know that, that's basically the beginning of Christmas in the Philippines (or September pa lang ba?) Hahaha. 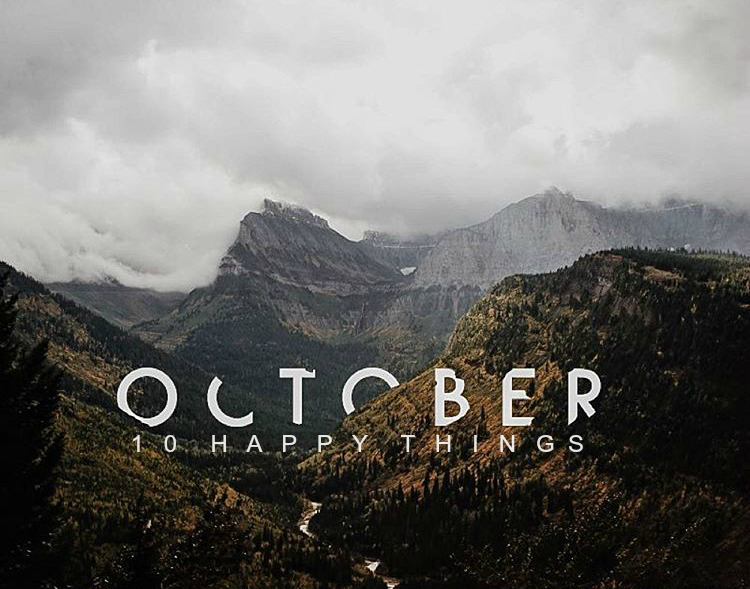 This month is dear to me because, for one, it's my birth month. The same goes for both my mom and brother, so you bet there's a lot of celebration that's going to happen. And truthfully, it gives me relief that September is over. Let's just say September makes me feel a bit neurotic and on the edge. 1. I will never get tired of finding satisfaction in paying all of my bills. Hahaha. 3. My to do list got longer and longer, and I was able to cross out a few bullets (like laundry, general cleaning and looking for my keys haha). 4. A cinnamon-glazed cupcake that's gluten-free! 5. The humor in the film Heneral Luna. I think it's a nice feat that they were able to inject witty lines and funny scenes in a period piece. 6. Guess who's going to spend her birthday at her favorite place, Baguio? MEEEE! 8. 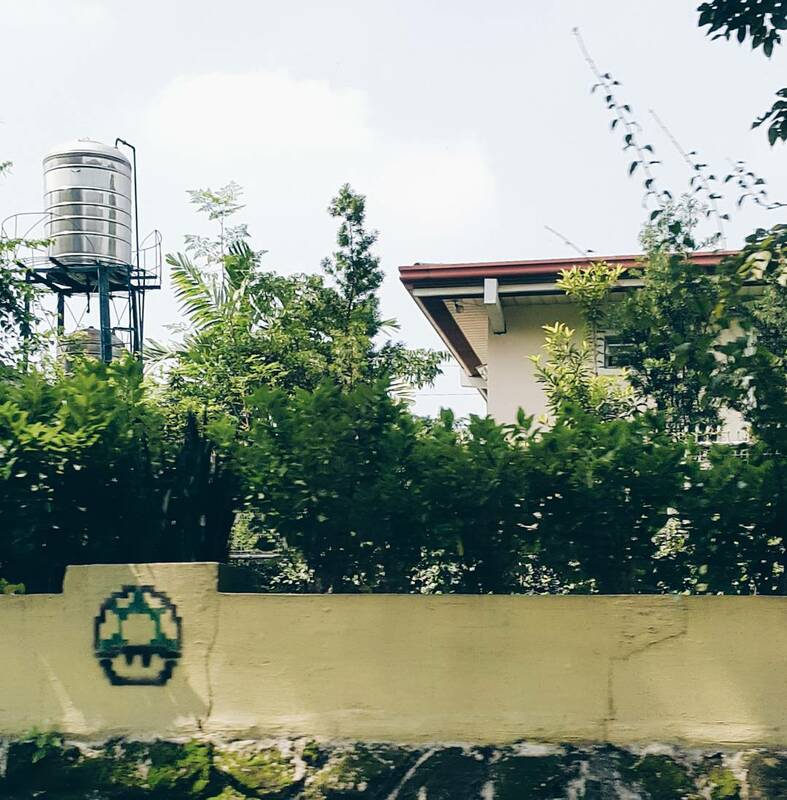 Finally got to photograph this street art: An 8-bit 1-up mushroom from the Super Mario series! There are tons of graffiti I see around the Ortigas and Pasig area (especially those Why ones) but I always found it hard to get a snap of this one! 9. Making plans with my best friend. Nuvali Nightsky Cinema on the 24th! 10. #OTWOLTheAminanNight! Hahaha! It was the most fun episode! Not too cheesy and dramatic. No cliche scenes. Albie Casiño and Jason Francisco were super funny!